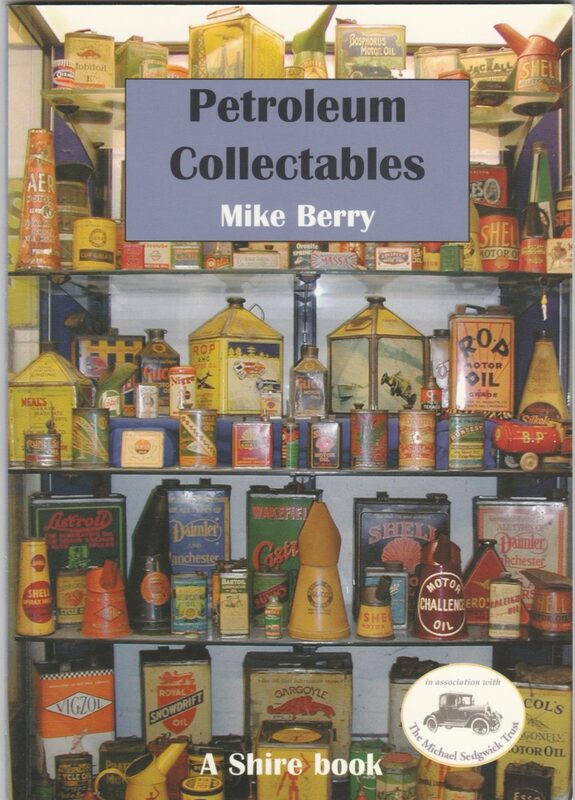 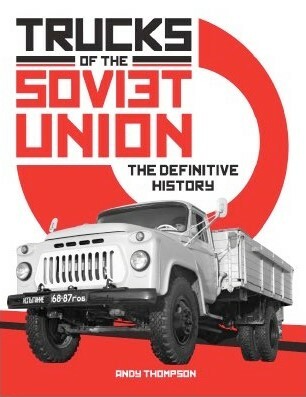 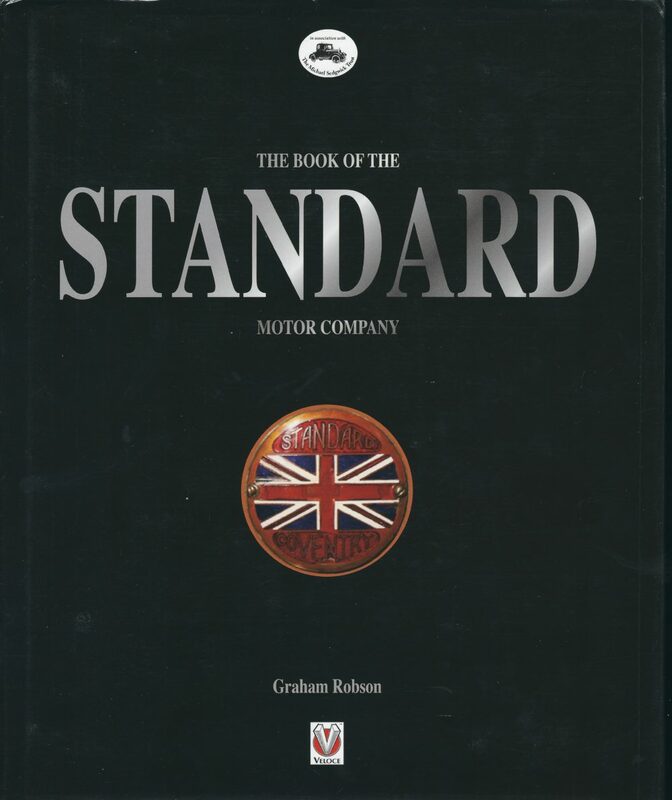 This book is a unique blend of social, economic and industrial history. 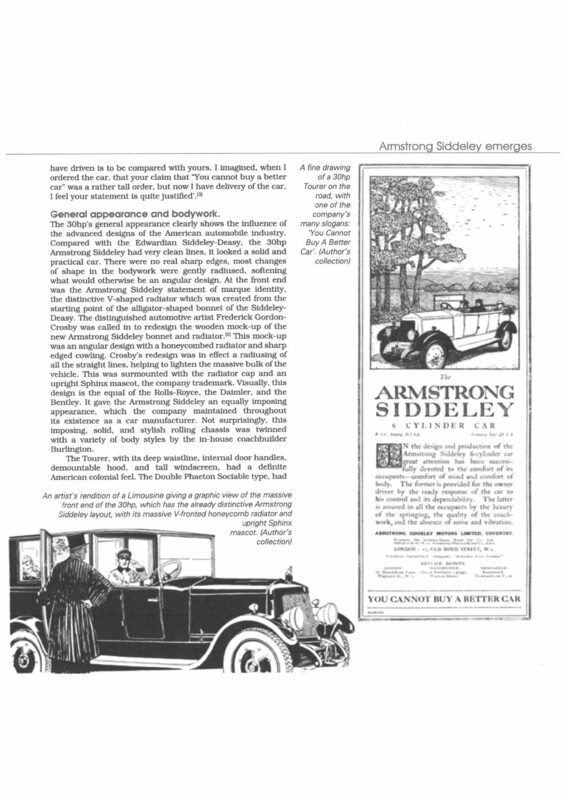 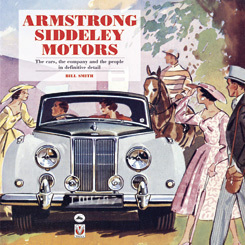 It covers the story of the company from Siddeley's birth to the present time and graphically illustrates the stylish products and personalities involved. 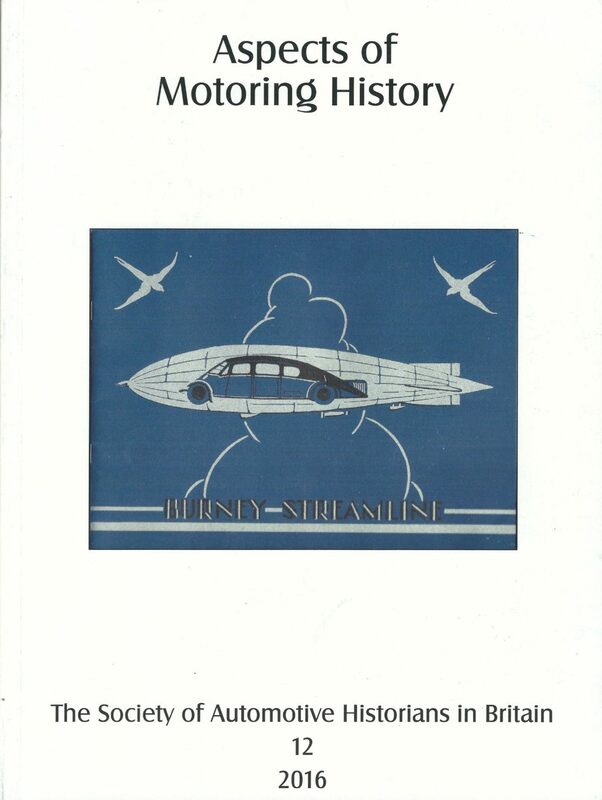 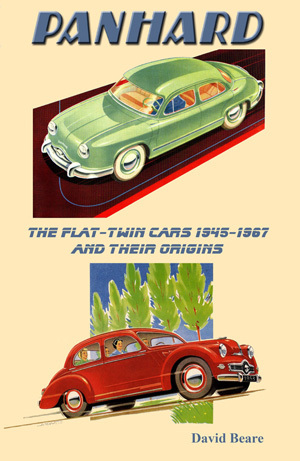 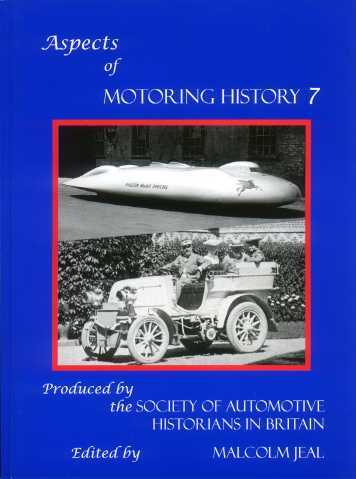 The book covers the political and economic background of the time and shows the relationship between the aero and car sides. 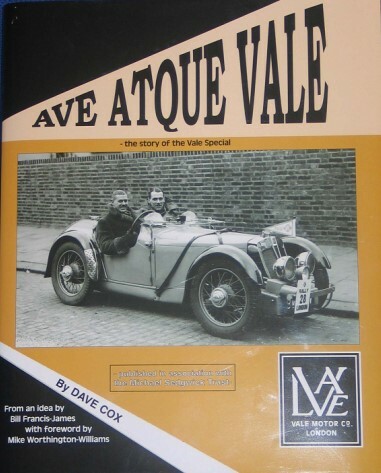 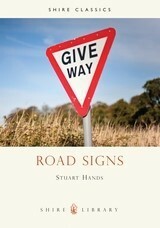 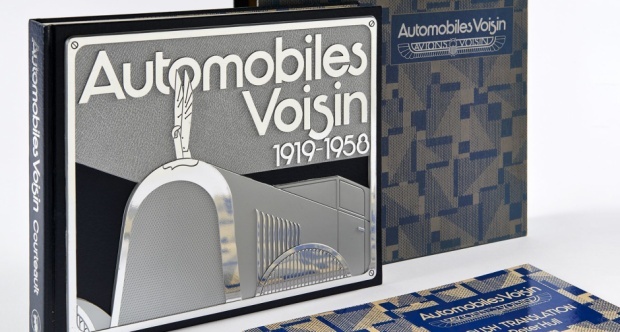 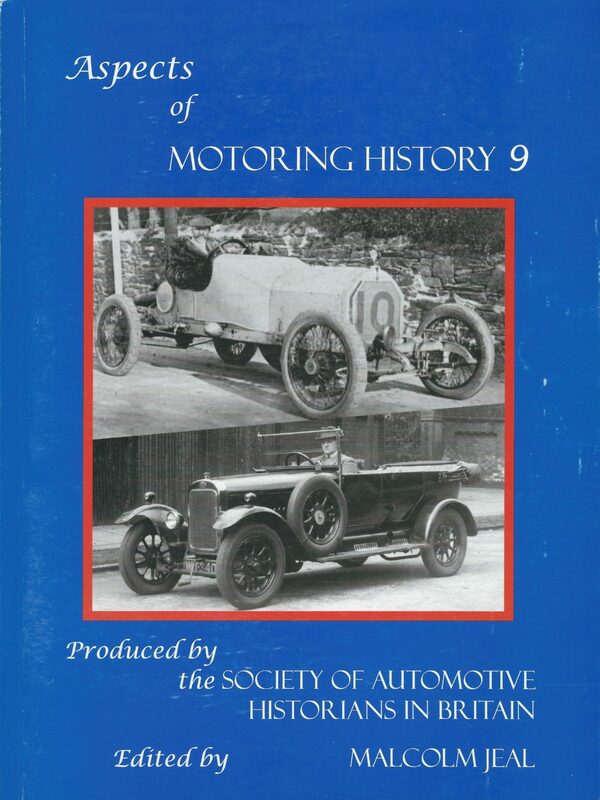 It highlights the many illustrious owners of this marque and tells why car production stopped and what happened next. 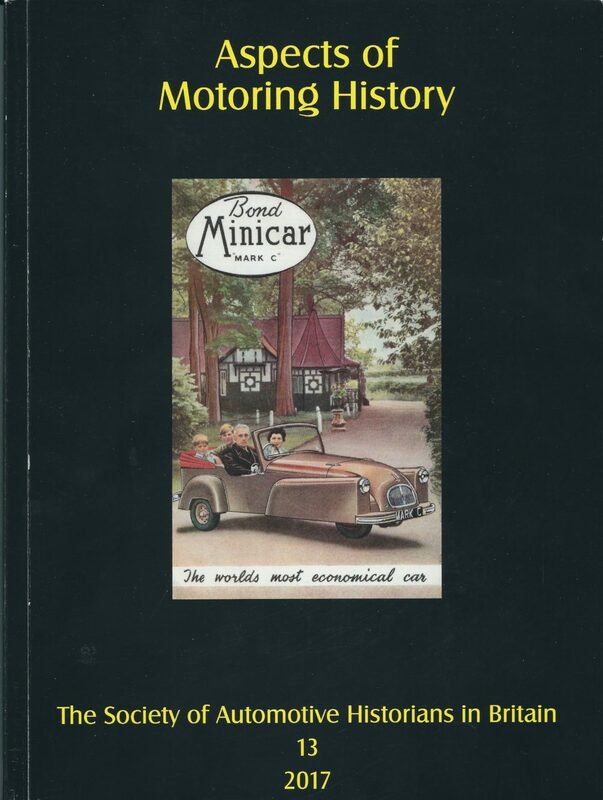 The text covers how enthusiasts' clubs kept the marque alive and lists in detail surviving cars. 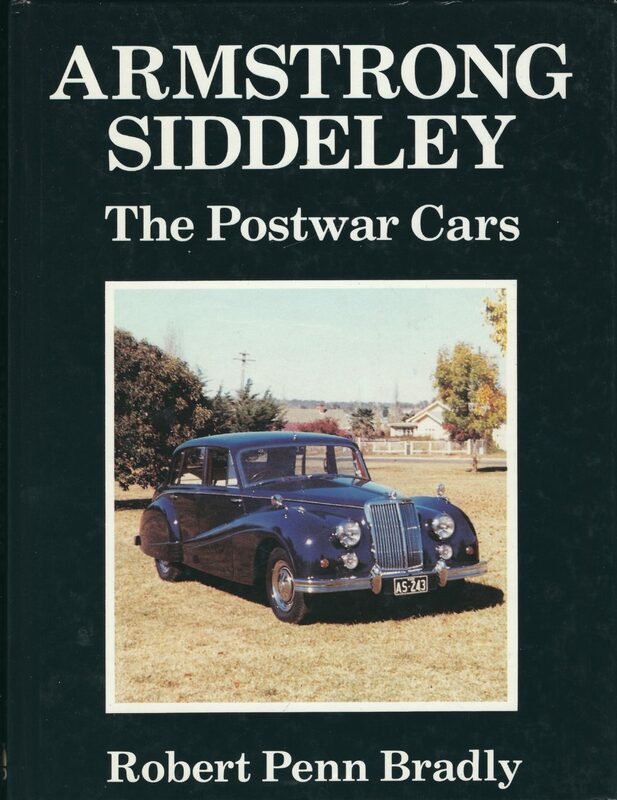 If ever there was a car that exuded British style it was the Armstrong Siddeley, from the vast leviathans of the 1920s to the Art Deco inspired cars of the thirties to the restrained post-modernism of the 1950s. 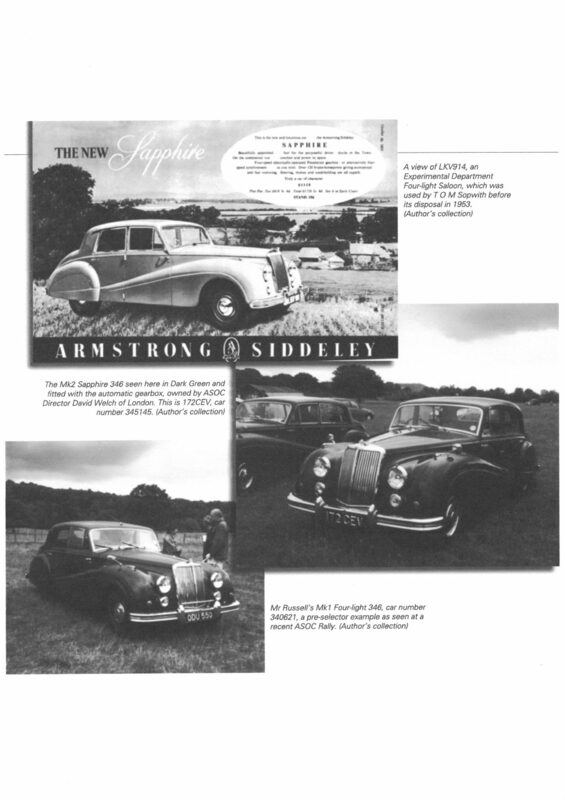 Somehow, for all these design influences Armstrong Siddeleys came out looking good, and very British indeed. 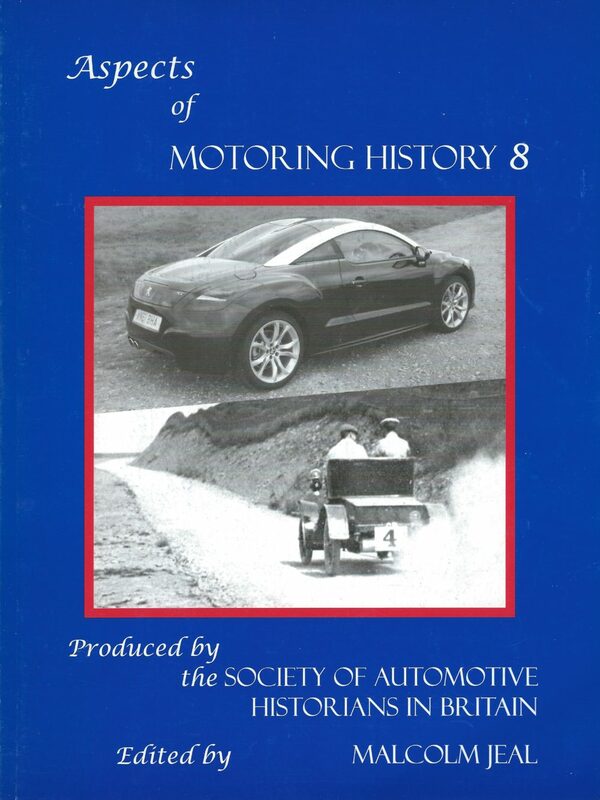 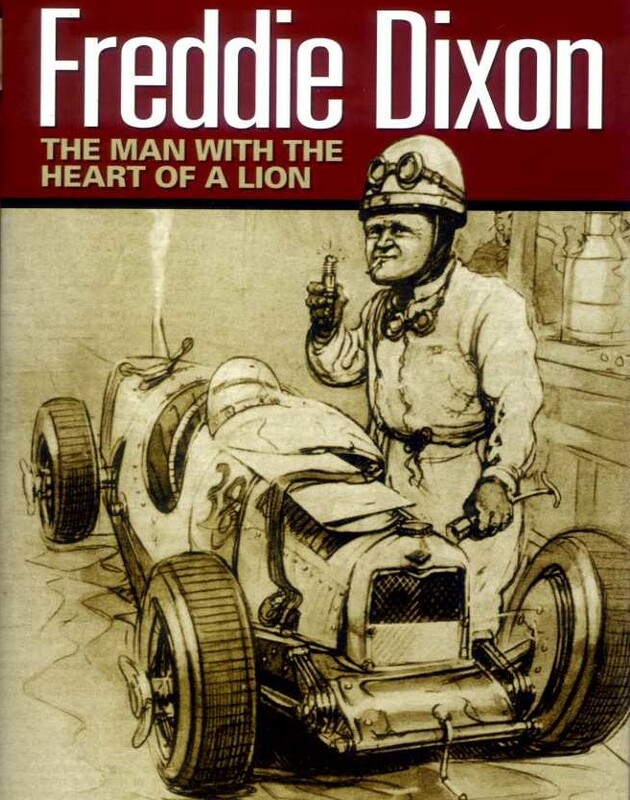 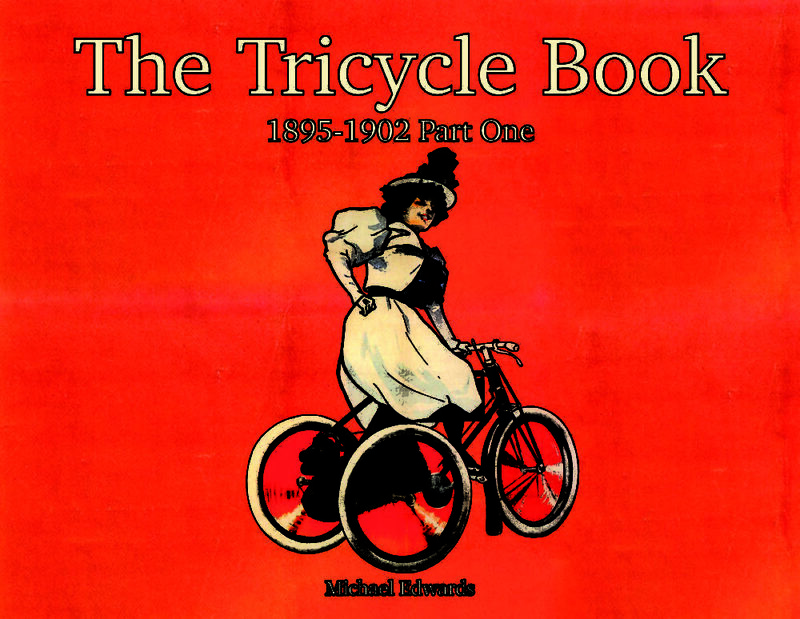 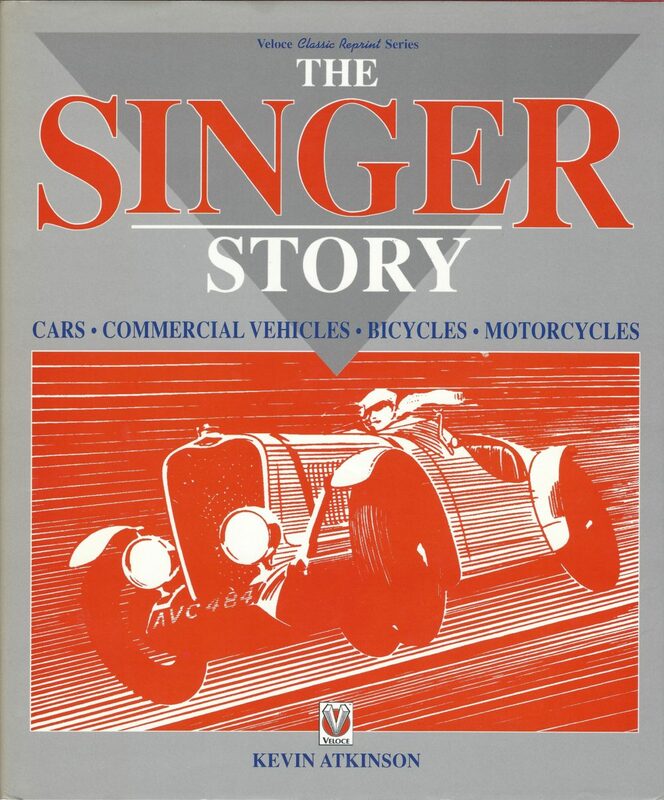 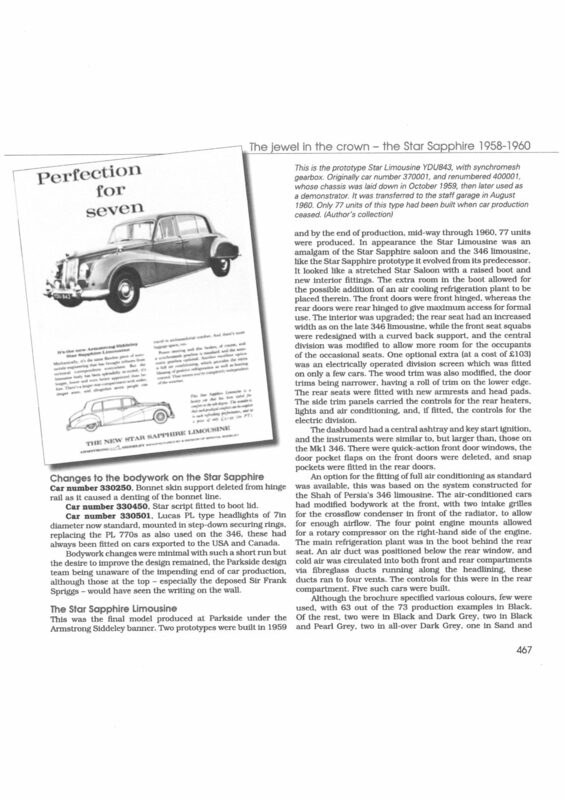 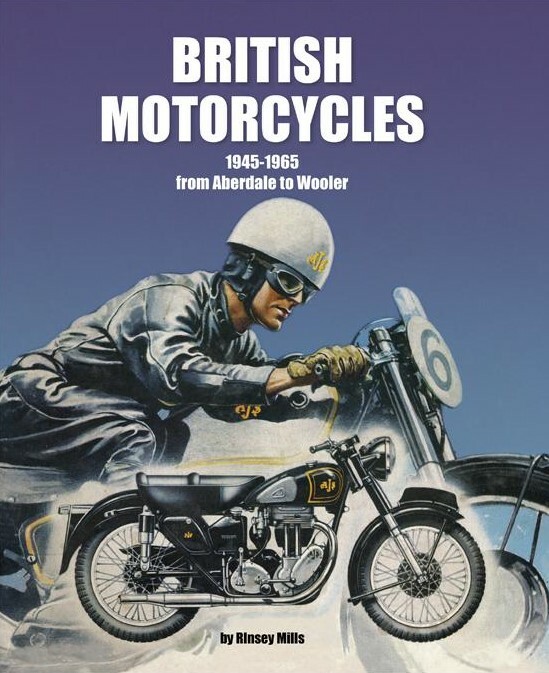 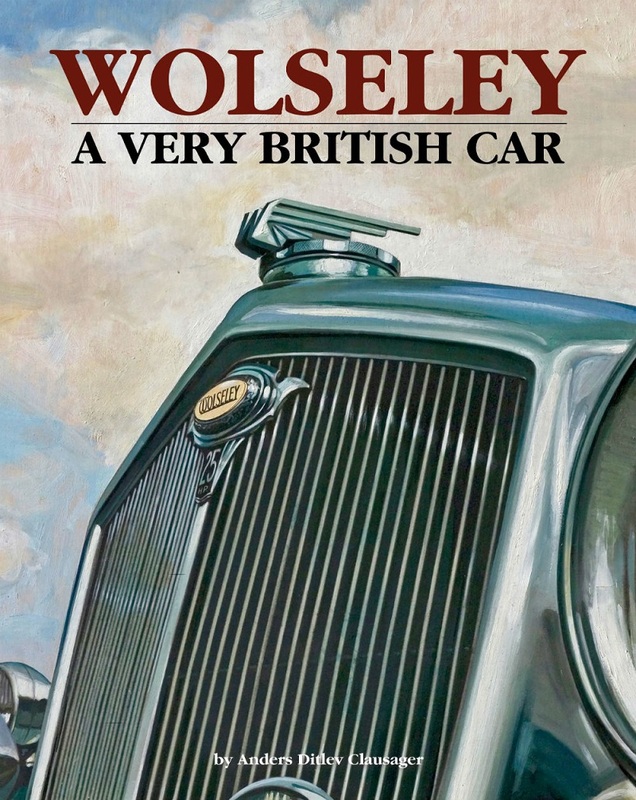 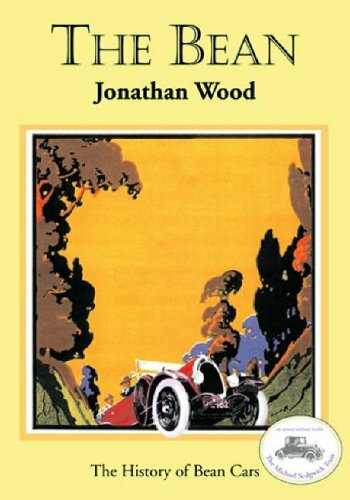 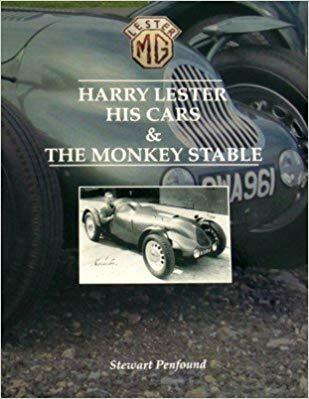 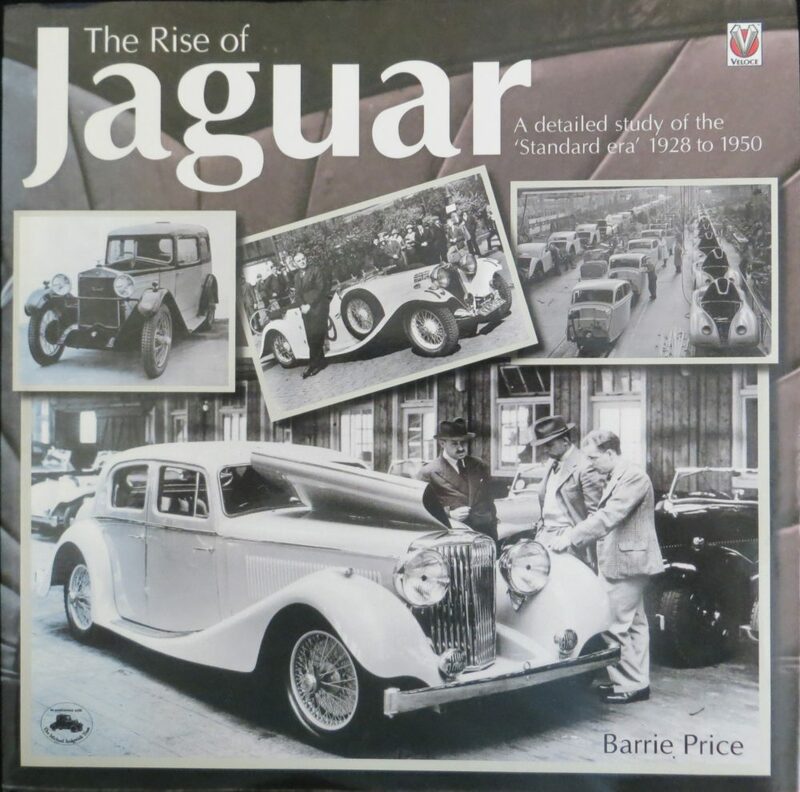 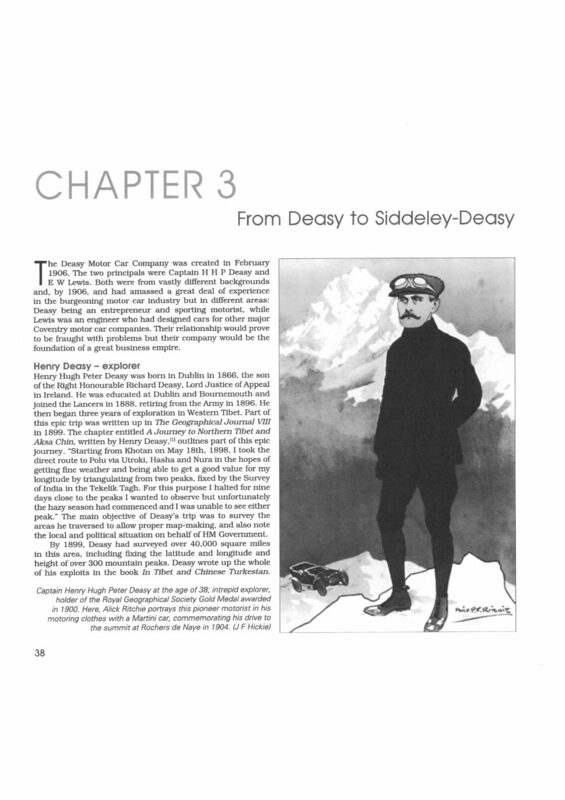 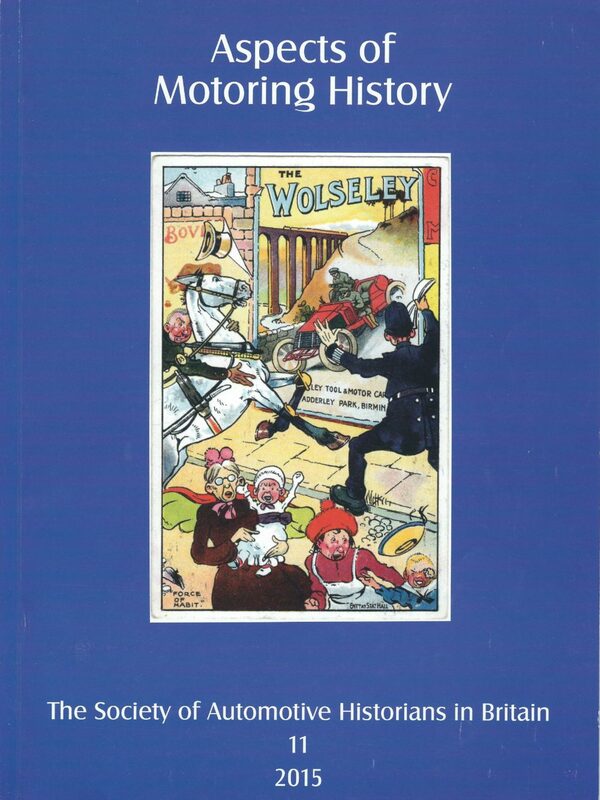 A complete, graphically illustrated history from a unique socio-economic perspective, this book brings the Siddeley marque to life. 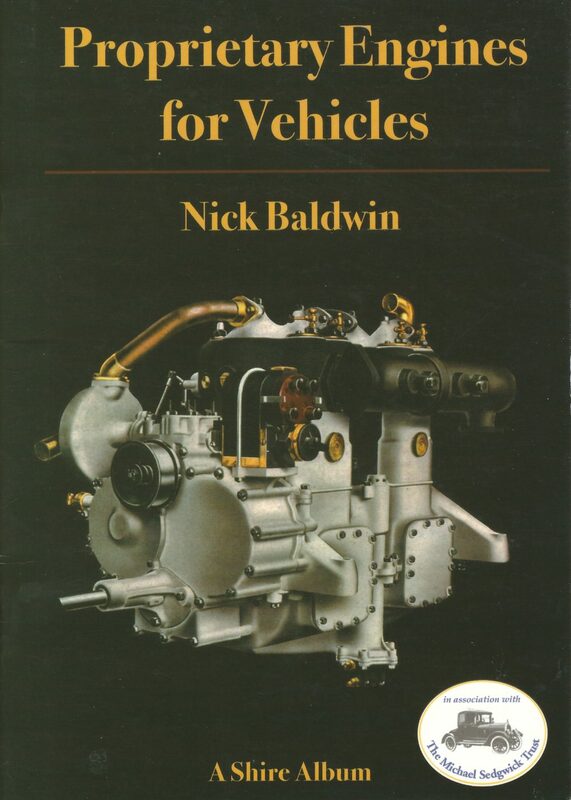 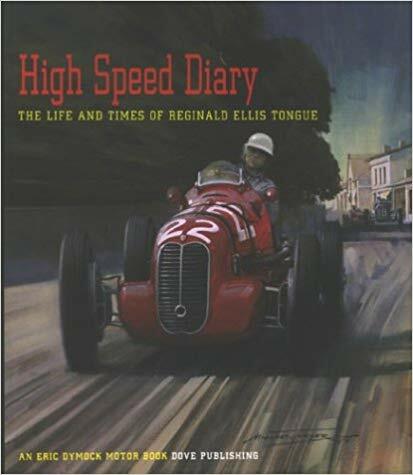 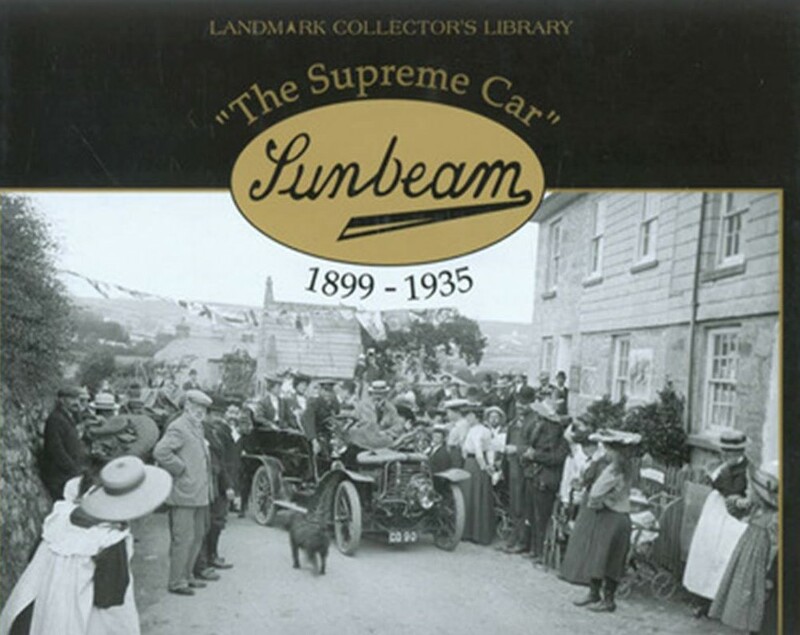 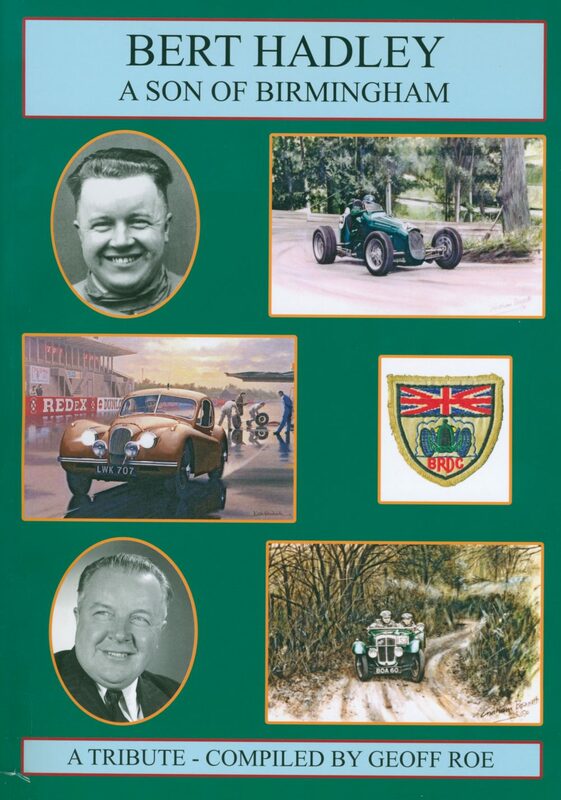 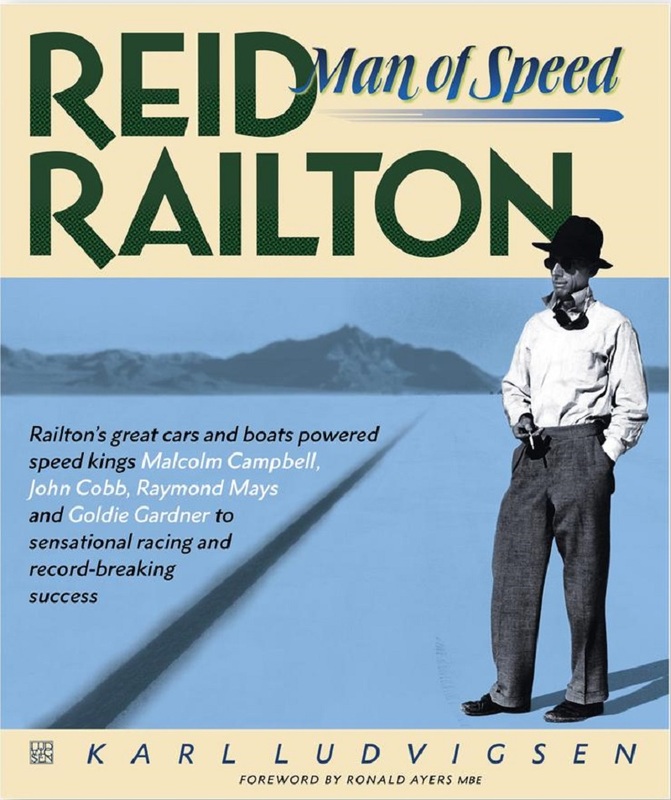 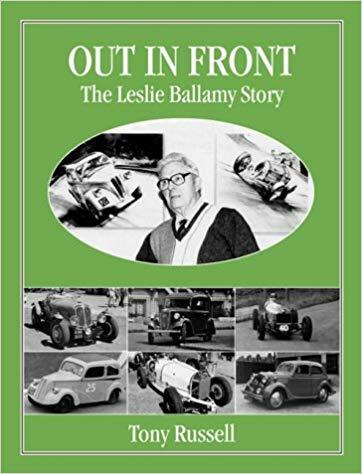 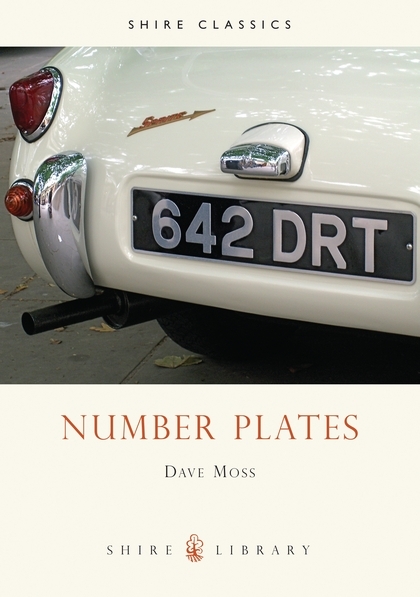 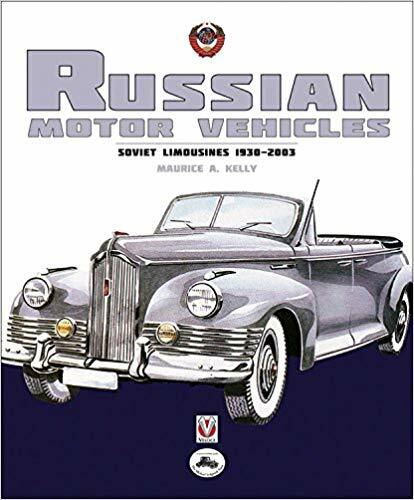 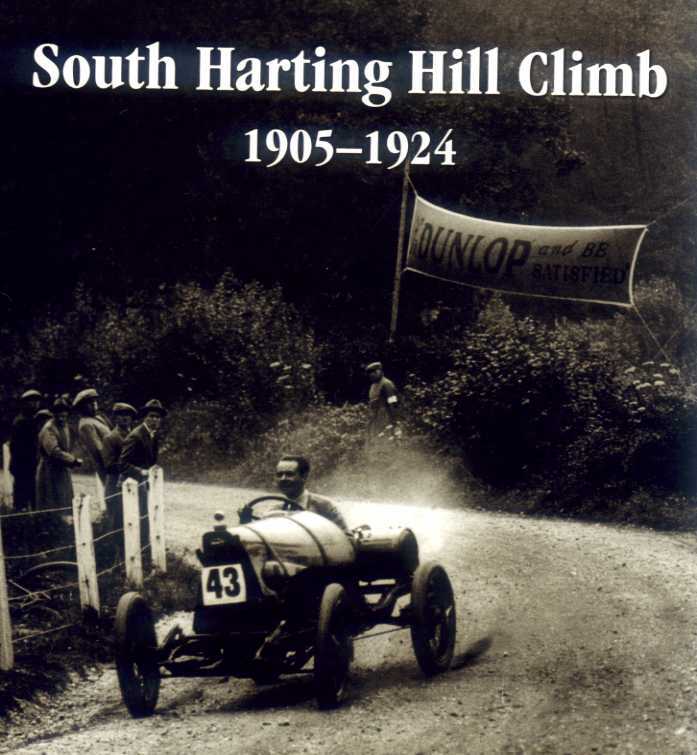 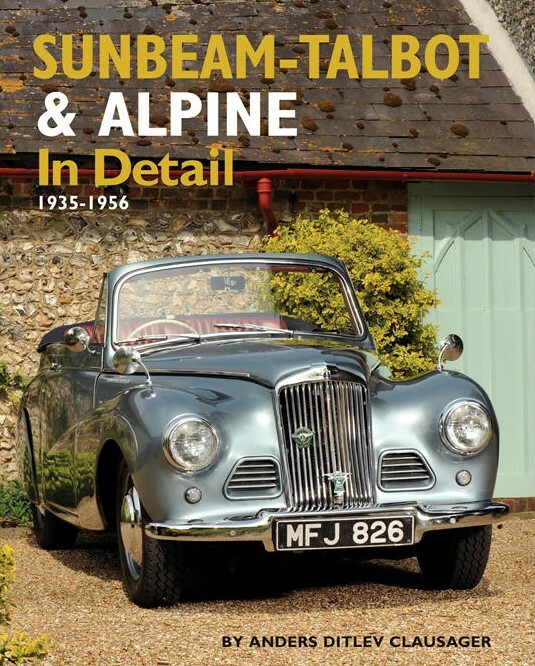 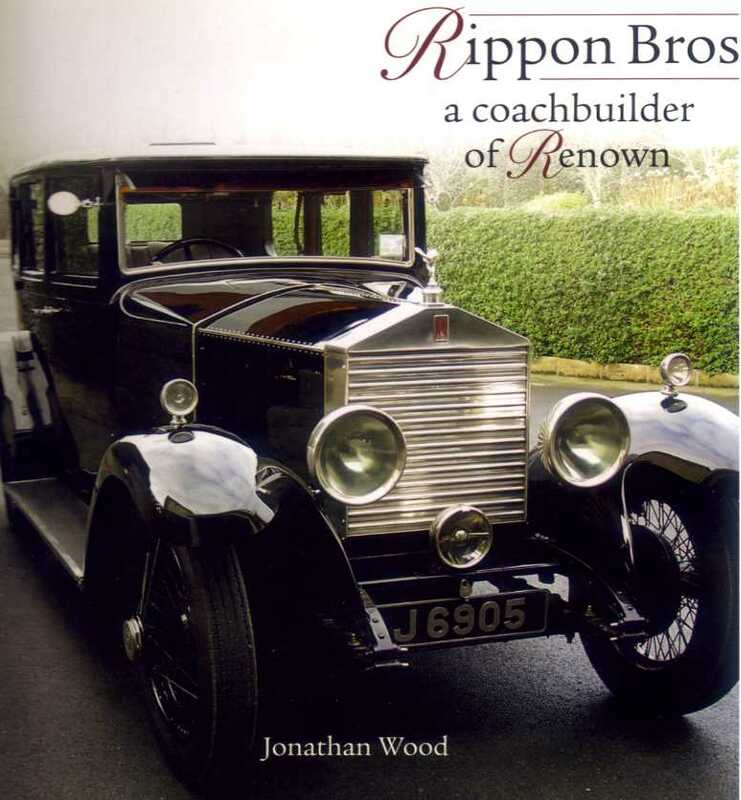 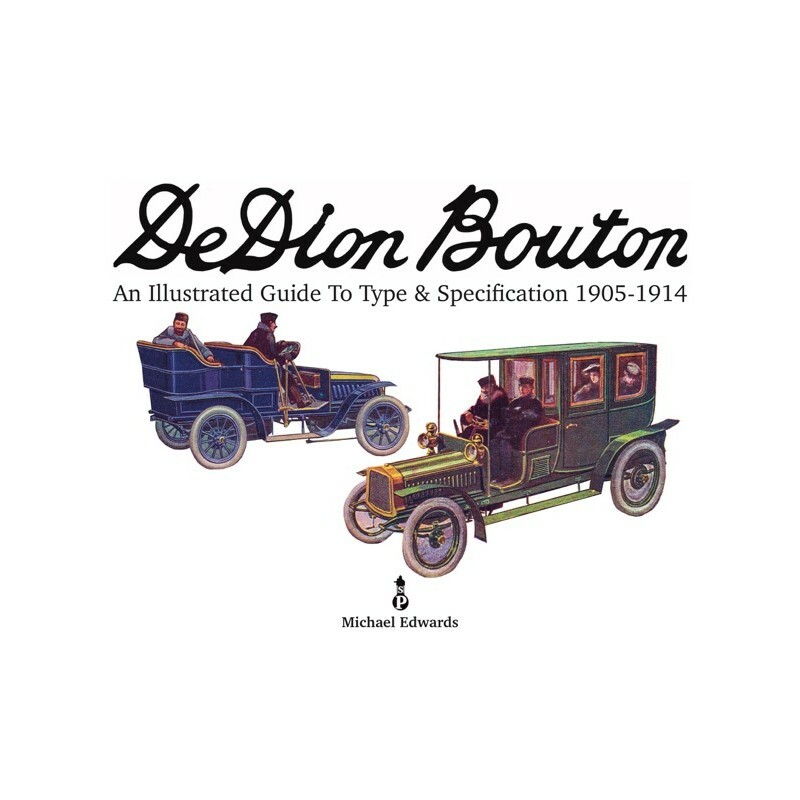 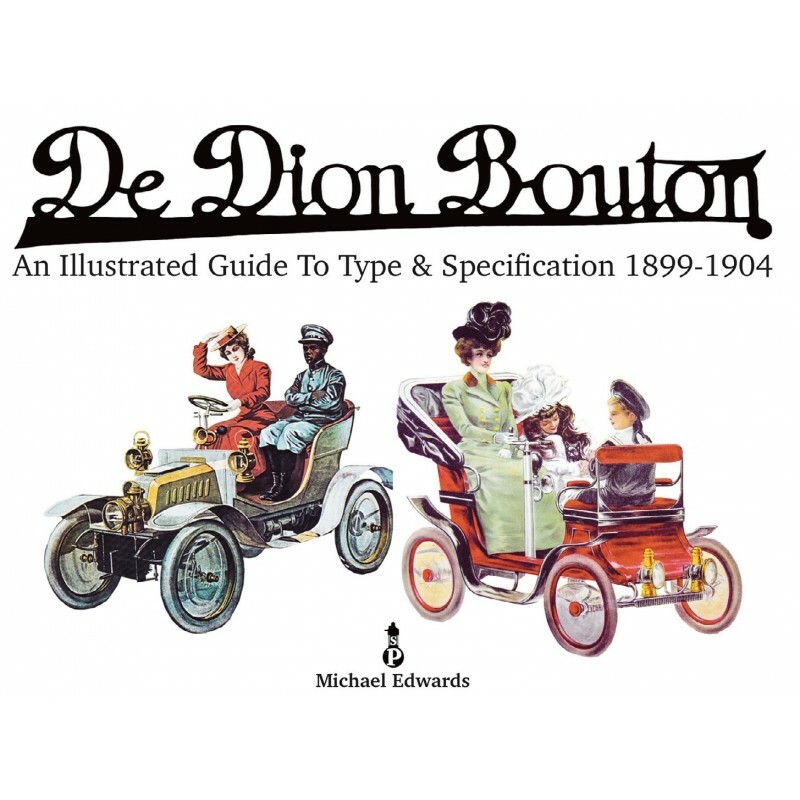 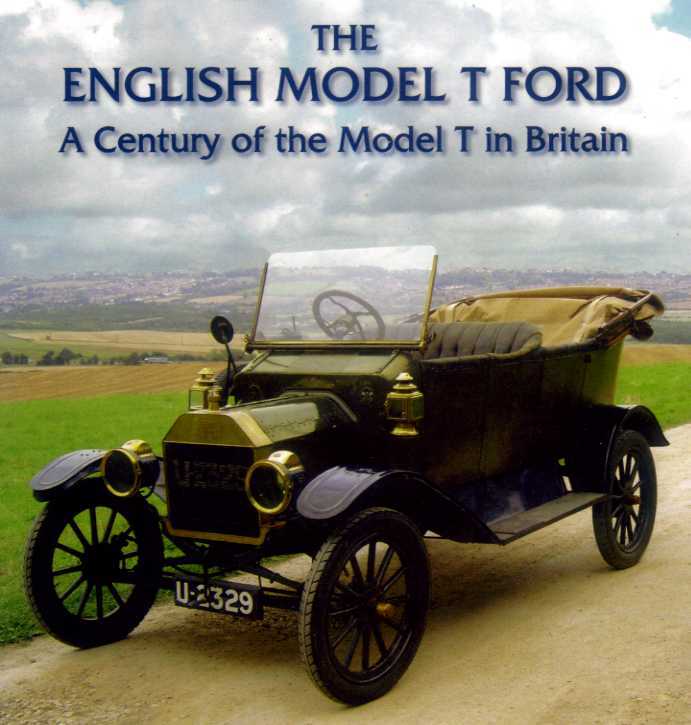 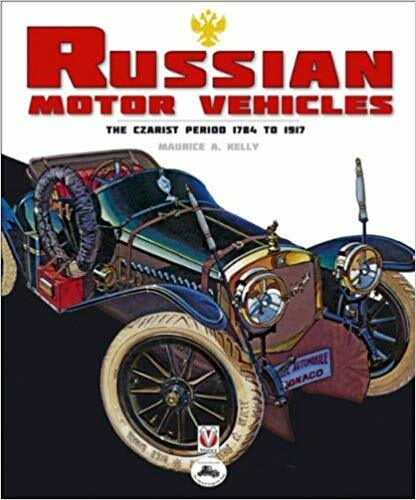 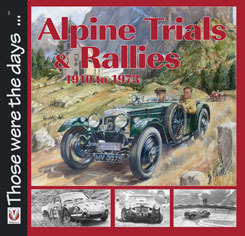 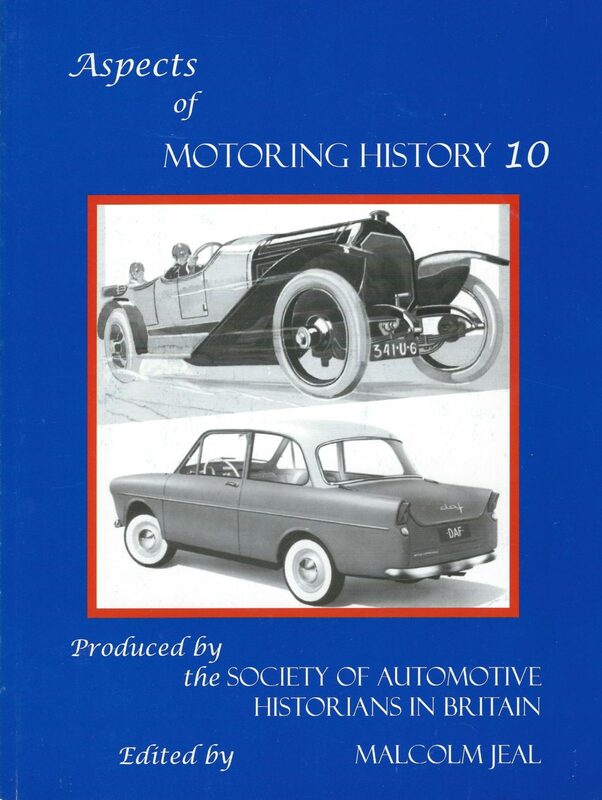 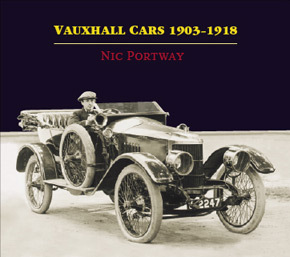 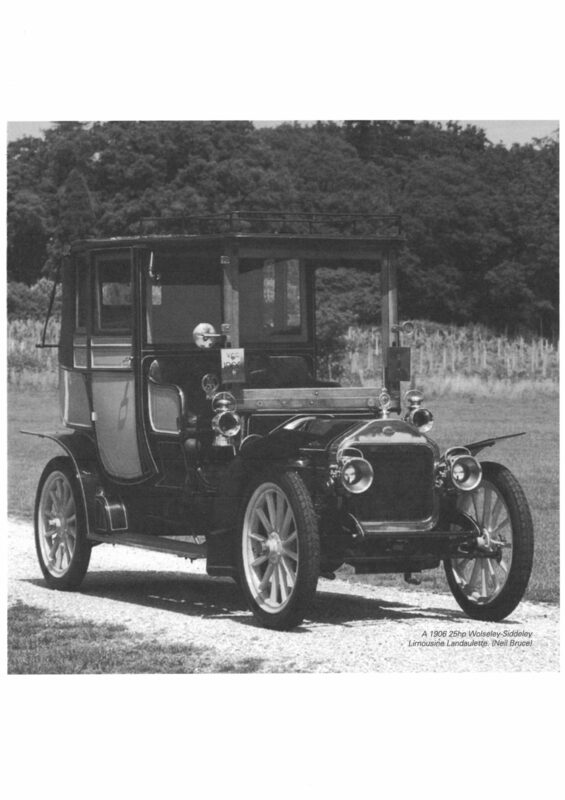 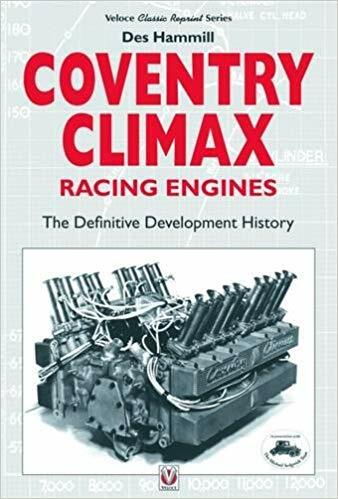 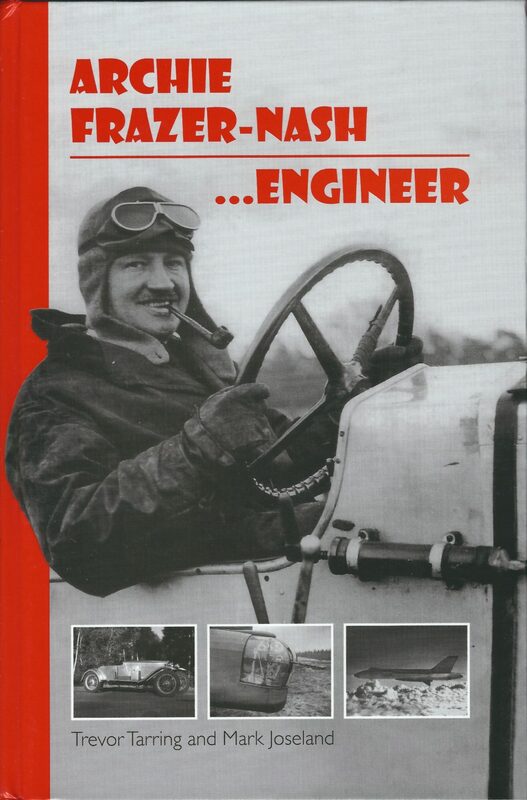 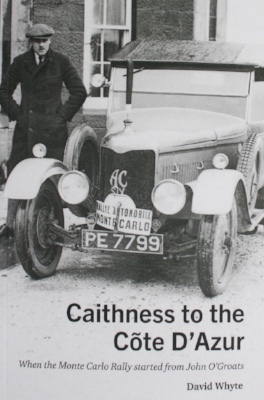 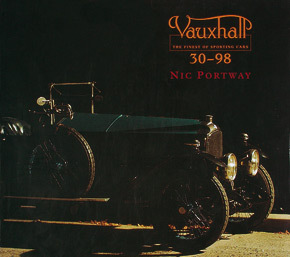 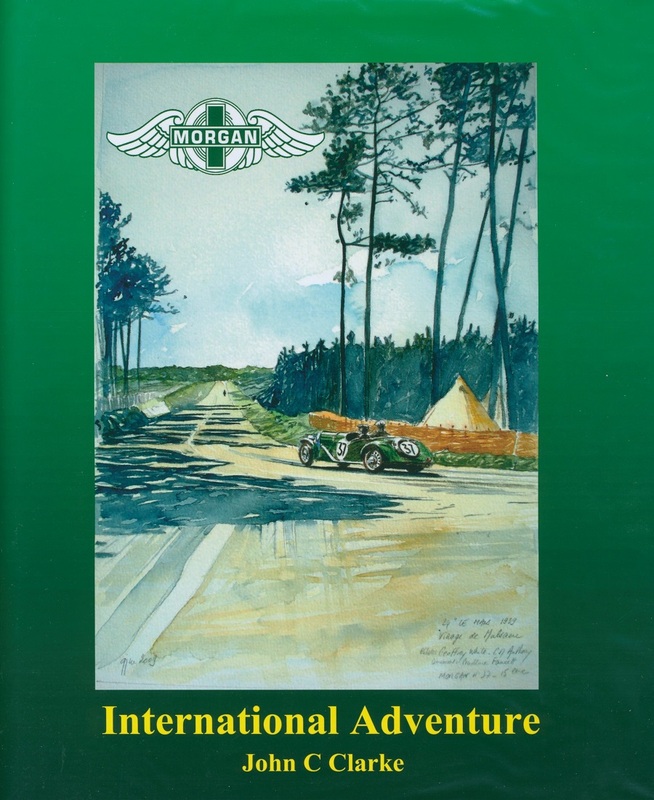 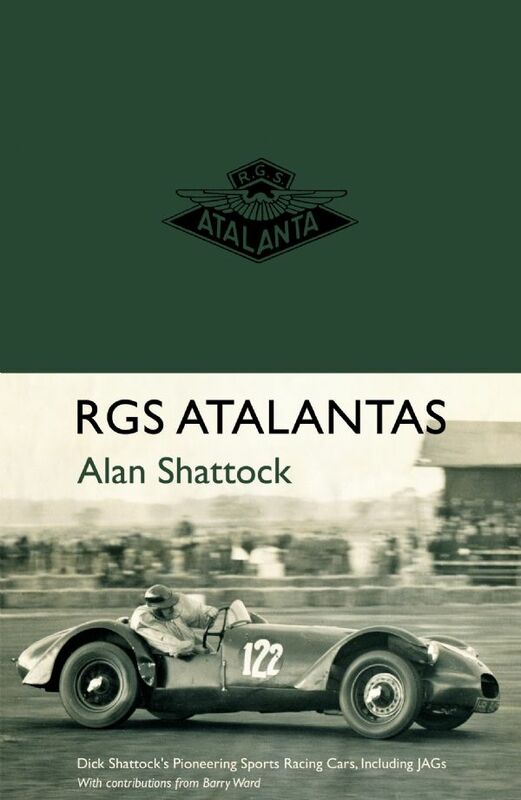 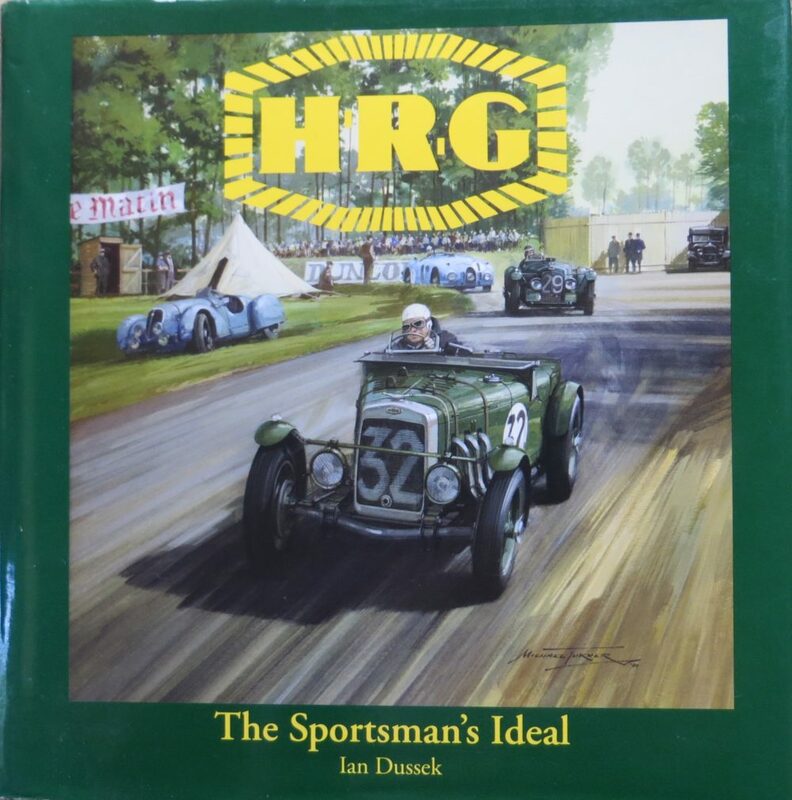 Extensively illustrated throughout with over 460 photographs this book is a fascinating piece of literature for automotive and historical enthusiasts alike.